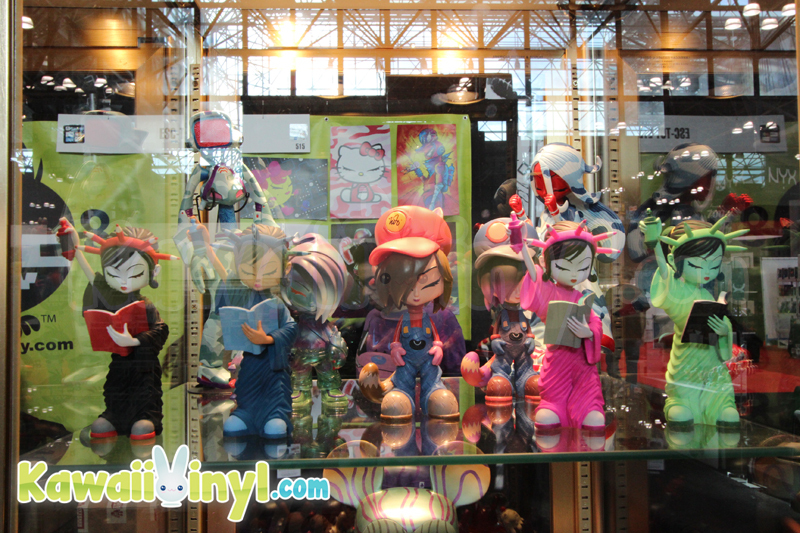 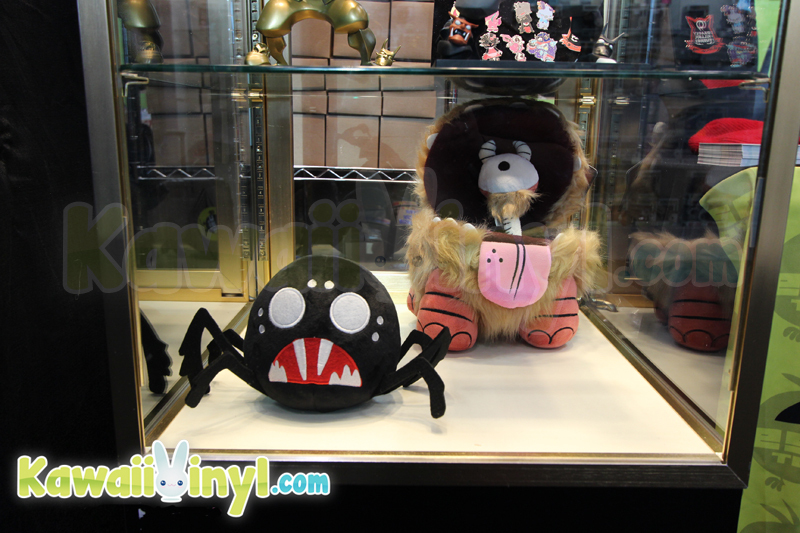 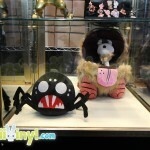 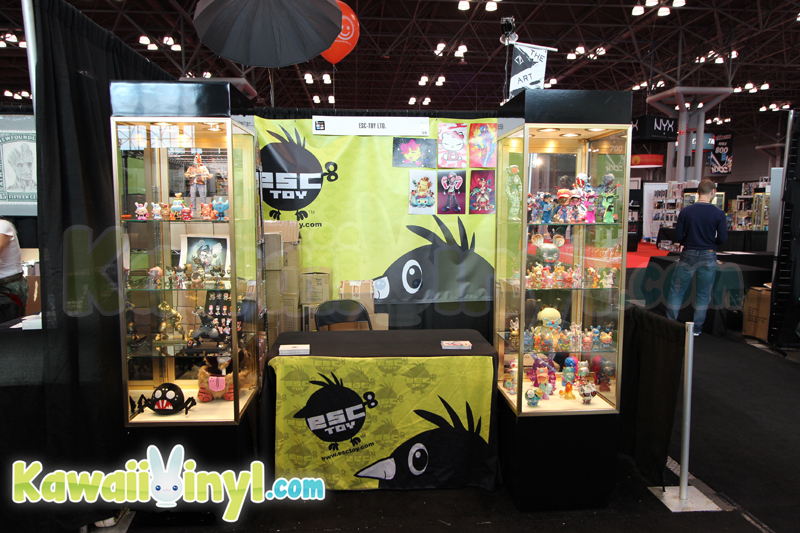 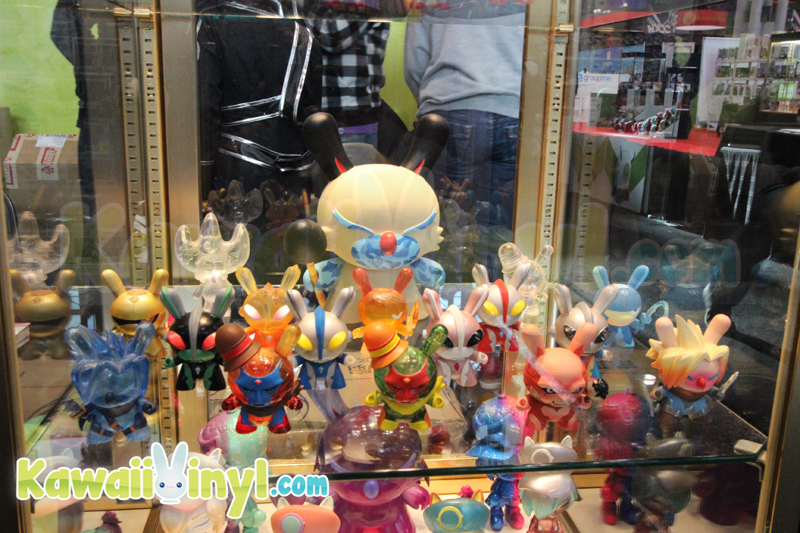 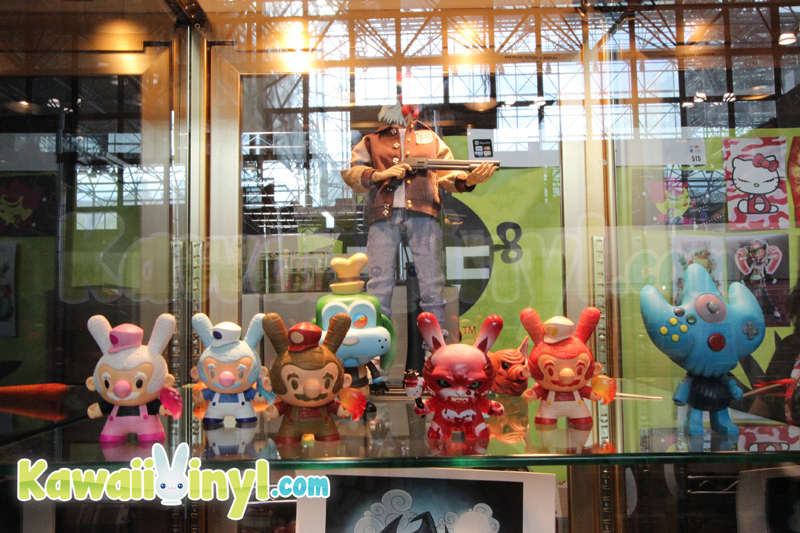 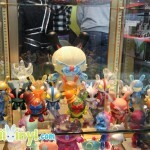 The ESC Toy booth at New York Comic Con was loaded with goodies, from vinyl to resin to plush to prints. 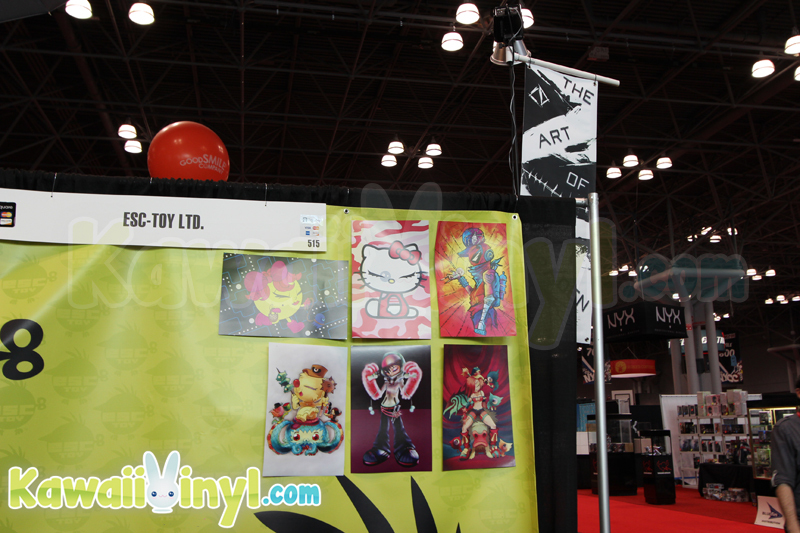 There was so much to look over in the booth. 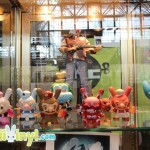 And of course the founder, Erick Scarecrow was at attendance to meet fans. 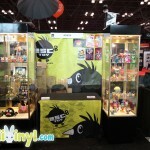 We snuck by to take pictures of the booth before all the fans came onto the show floor. 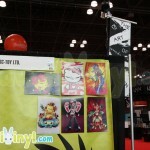 Look at all the great stuff! 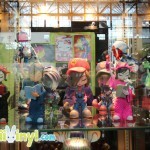 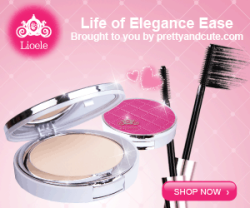 You can see all the products by ESC TOY by checking out their website.